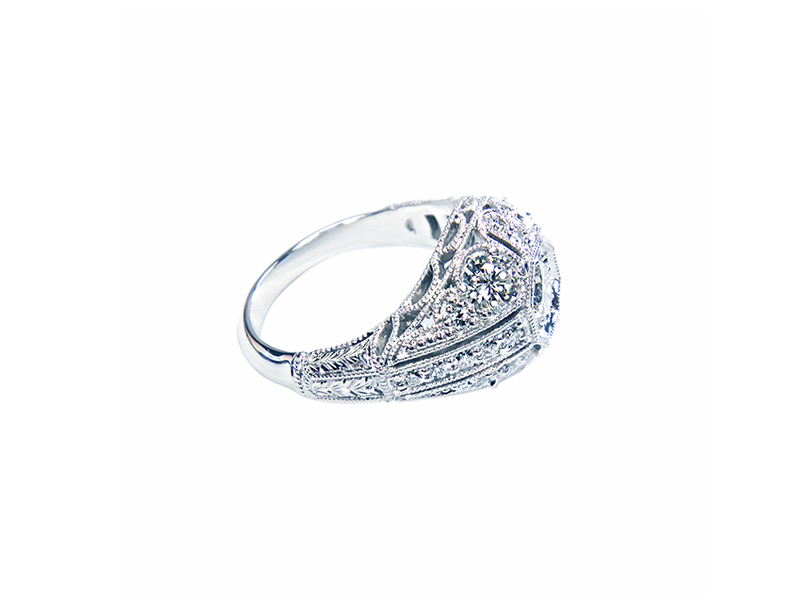 A timeless collection intricately designed and handcrafted. 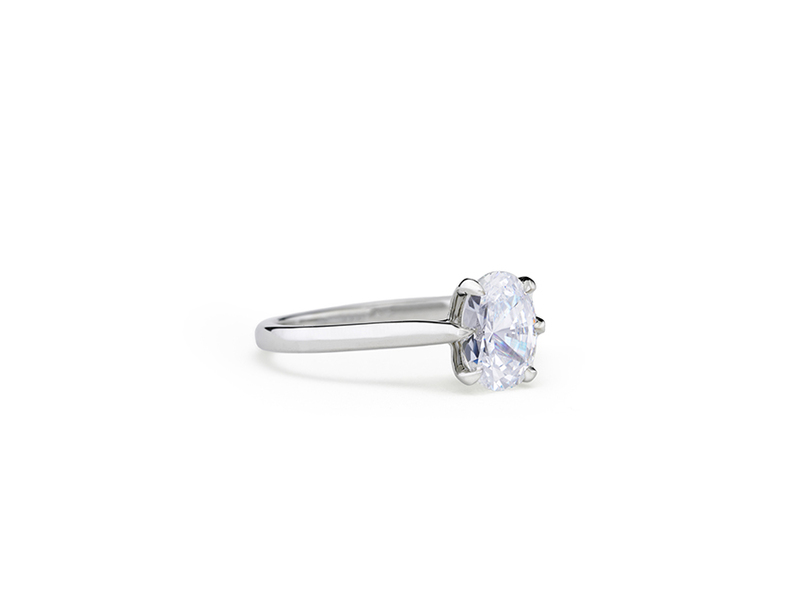 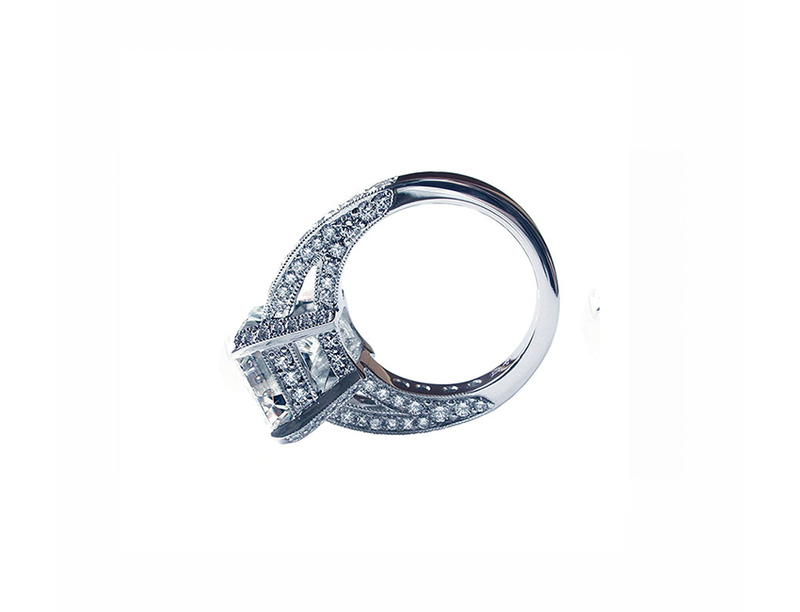 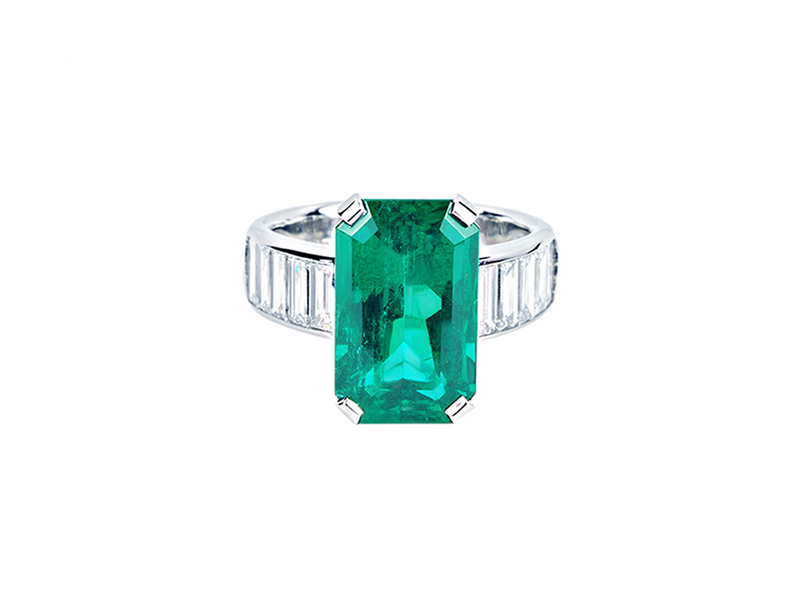 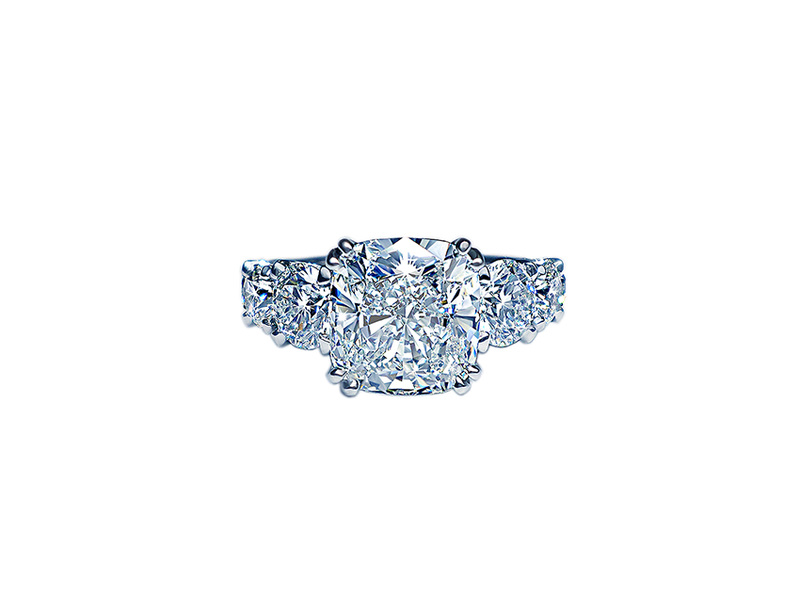 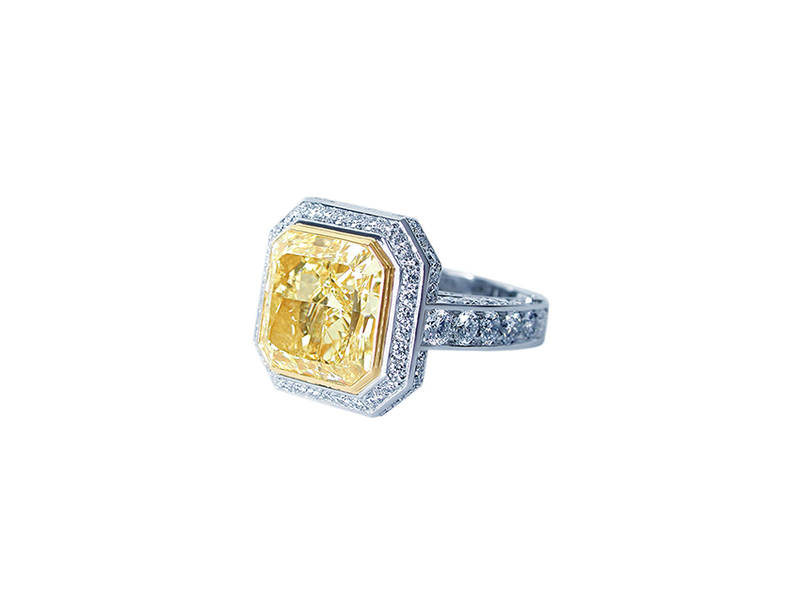 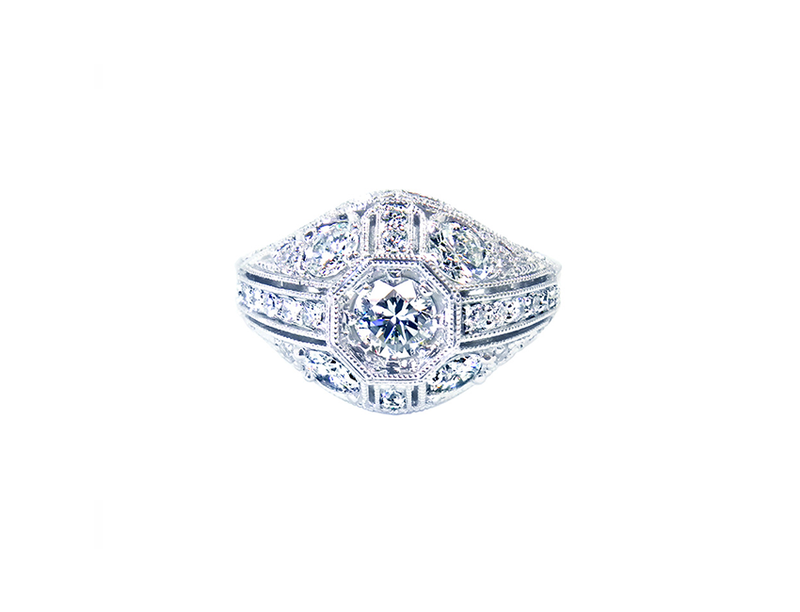 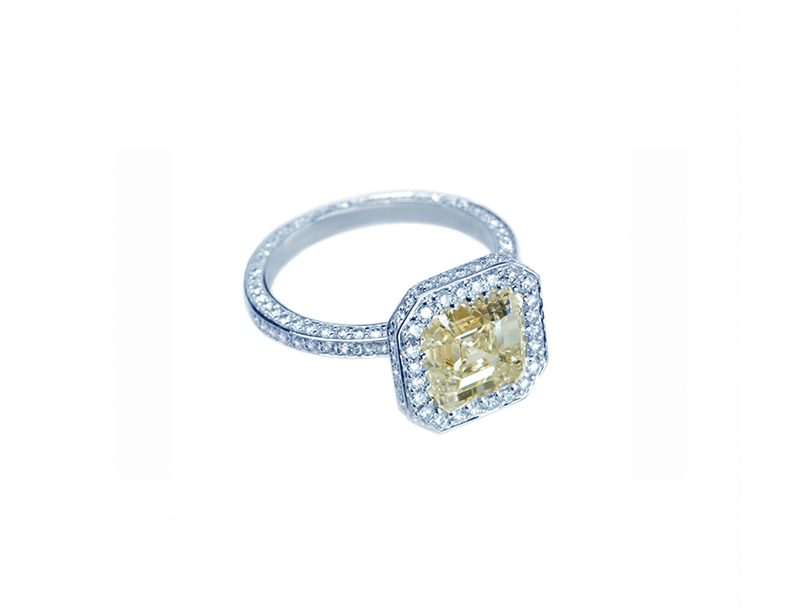 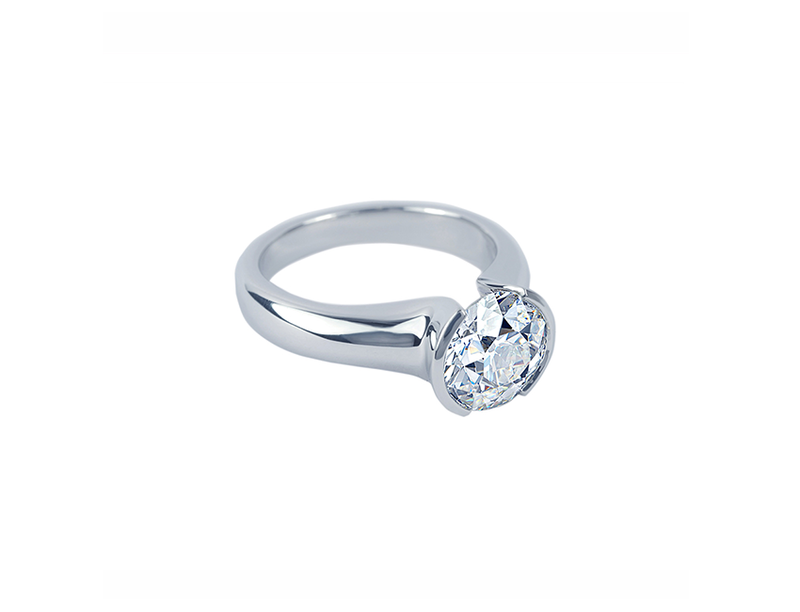 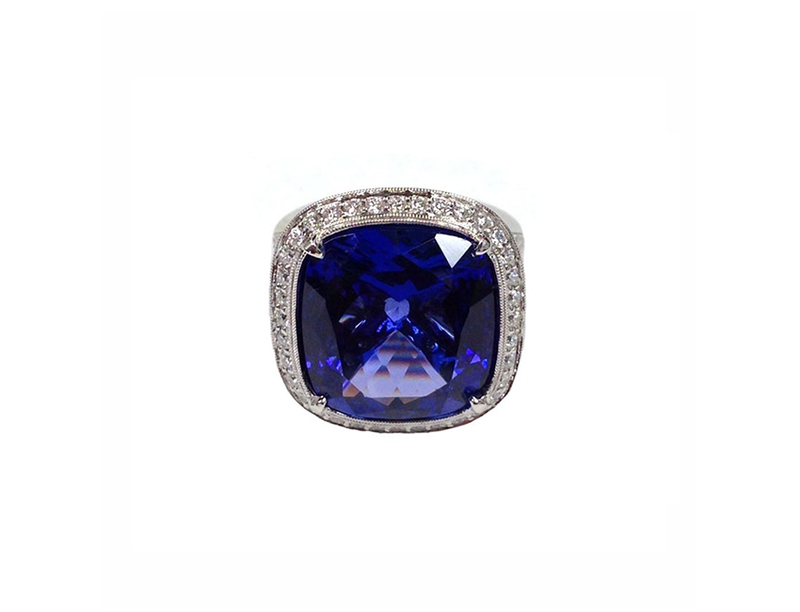 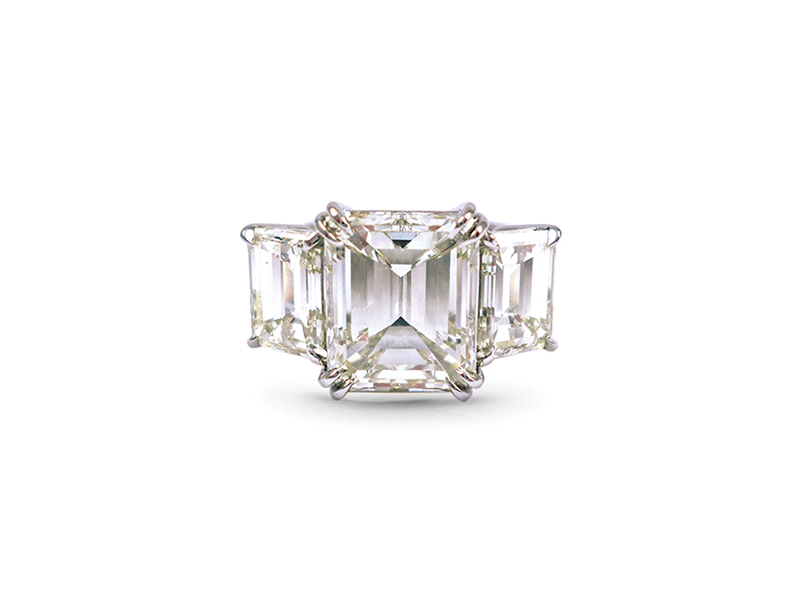 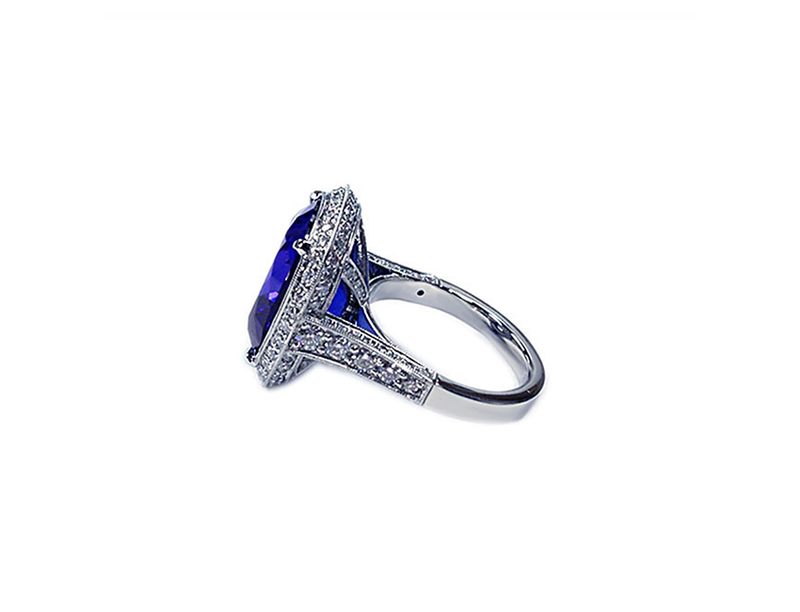 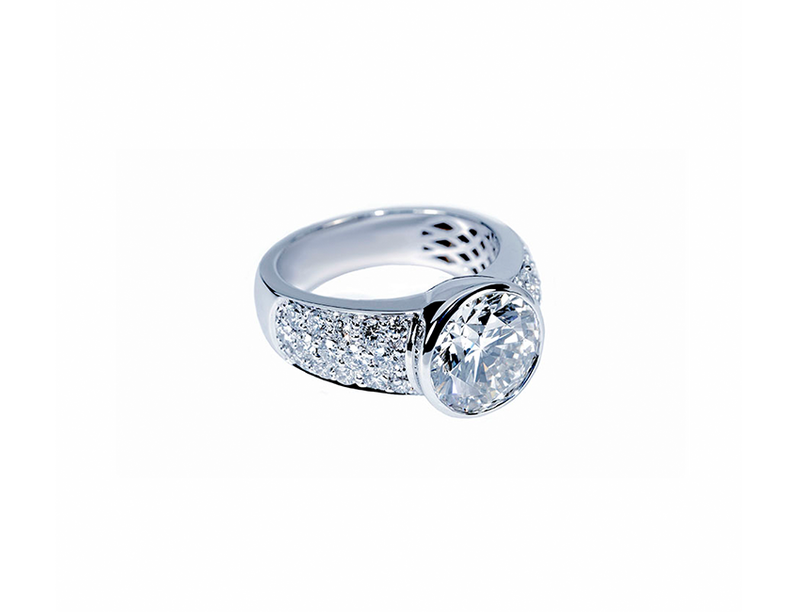 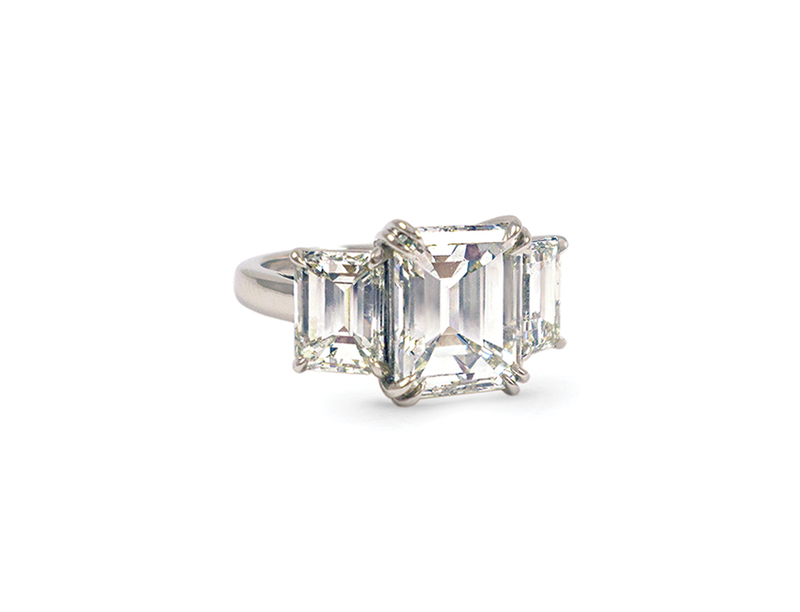 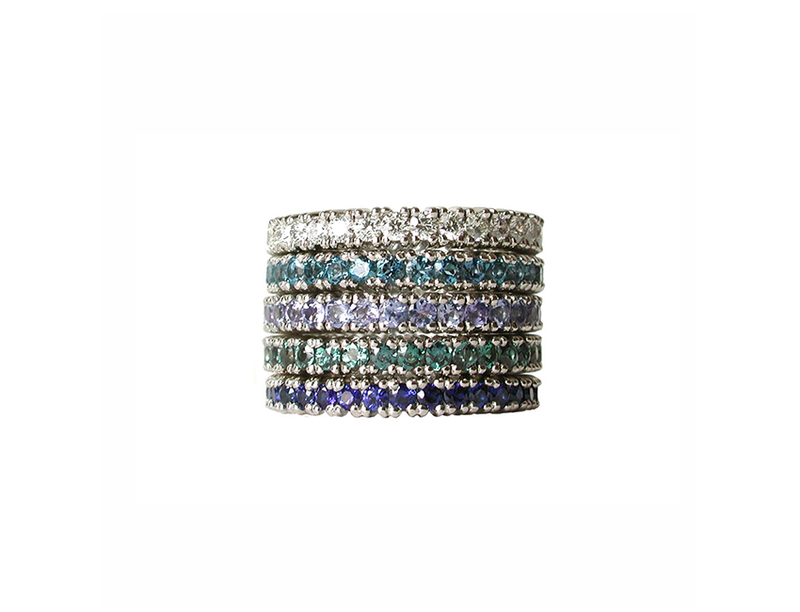 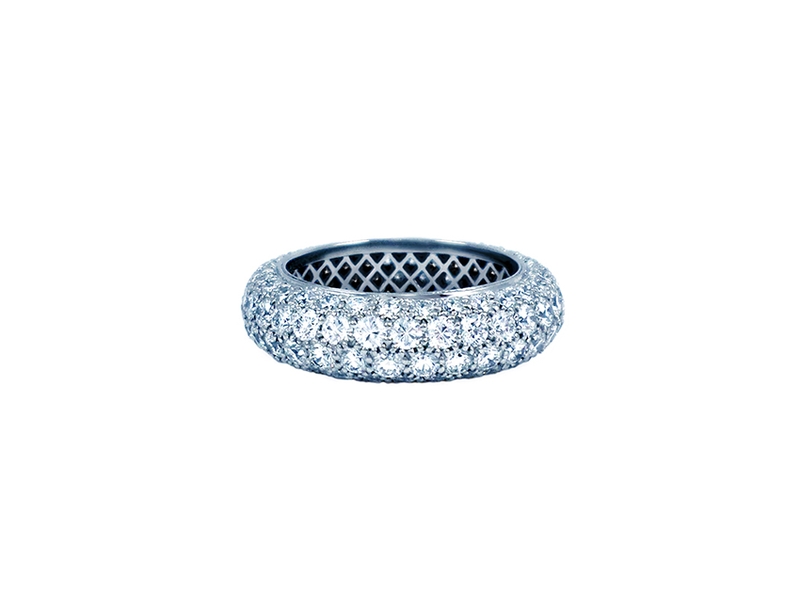 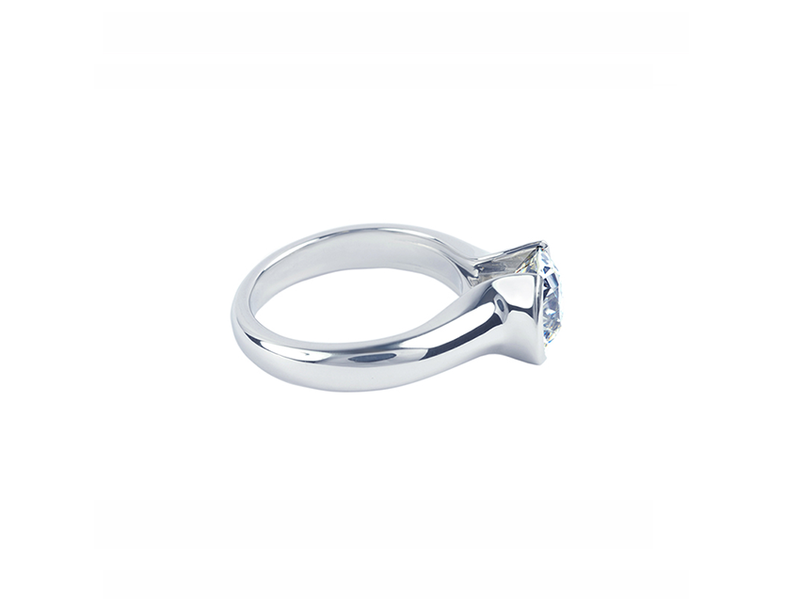 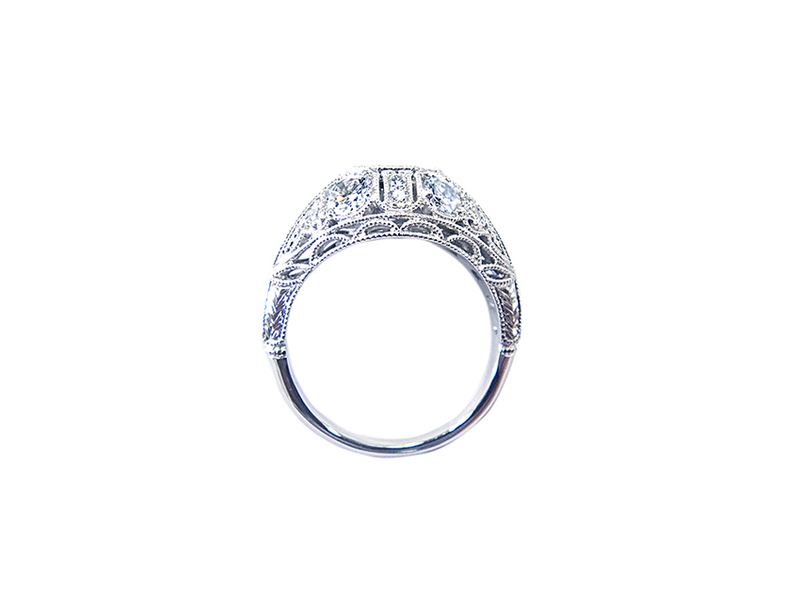 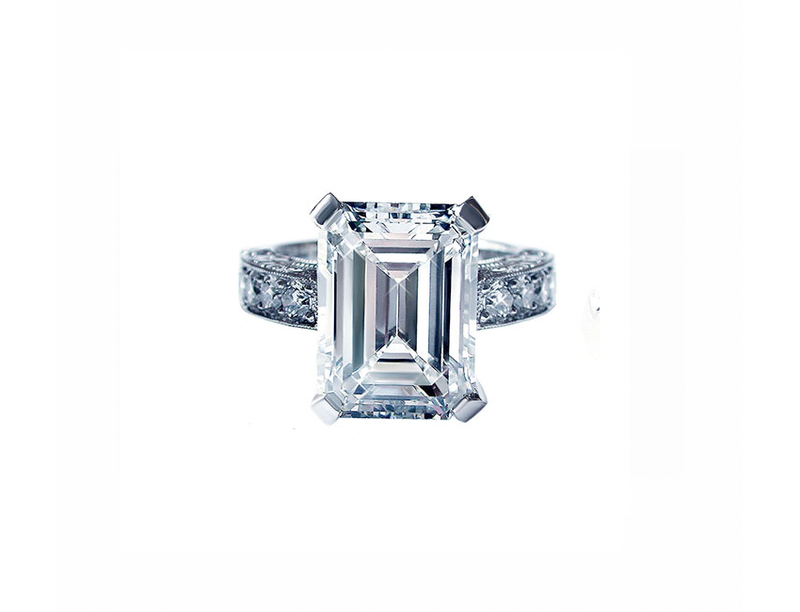 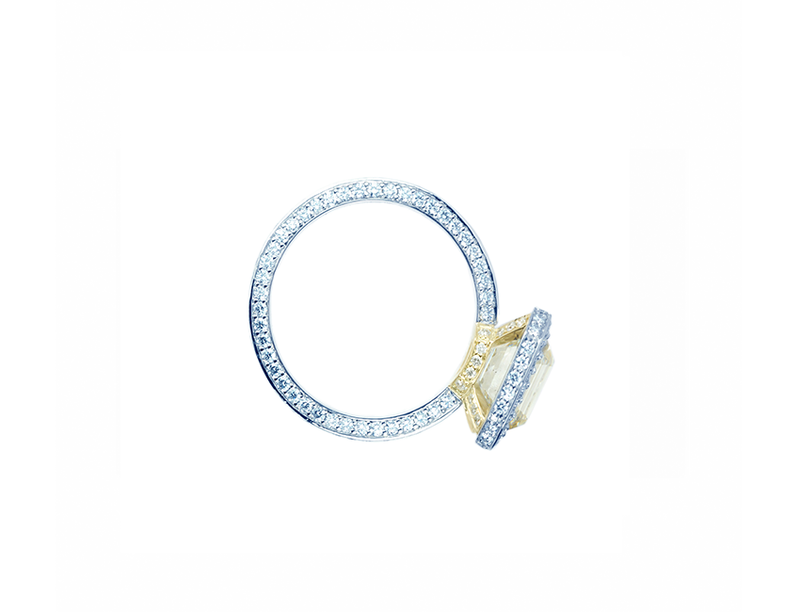 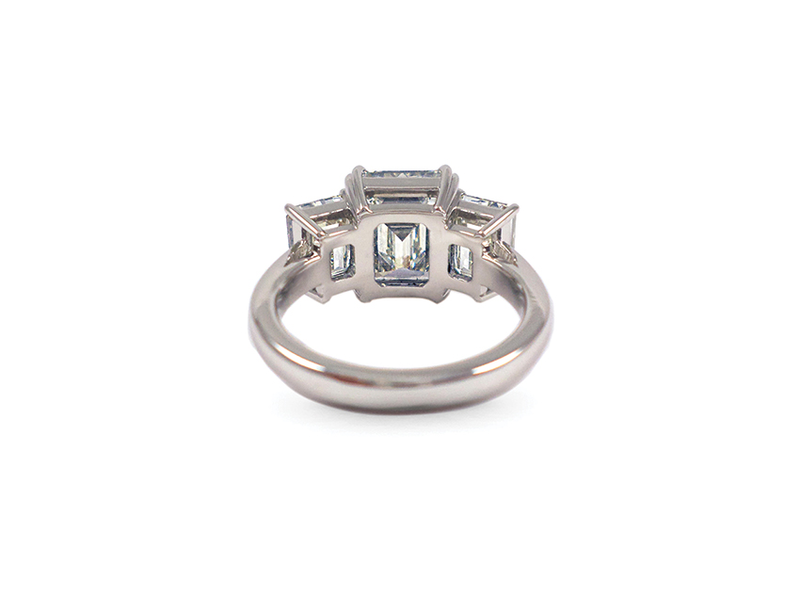 Each ring is made to order and created specifically for your center diamond or gemstone. 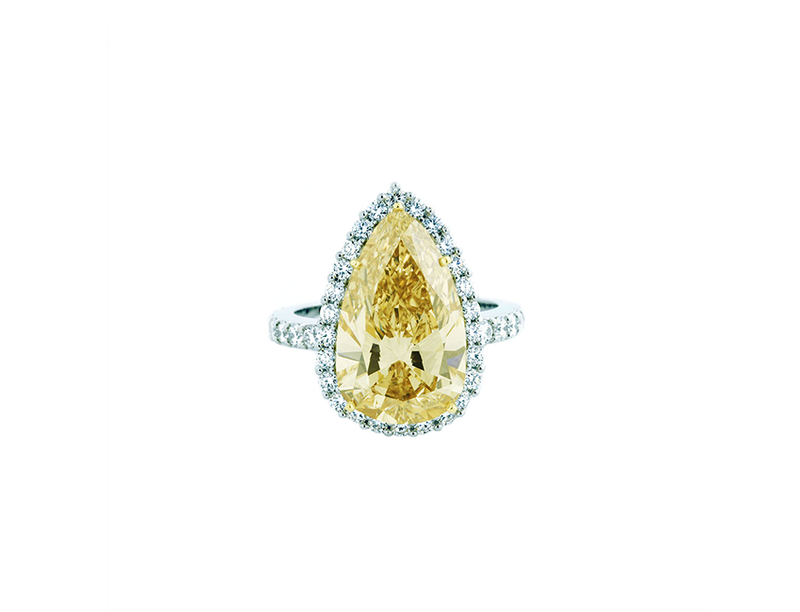 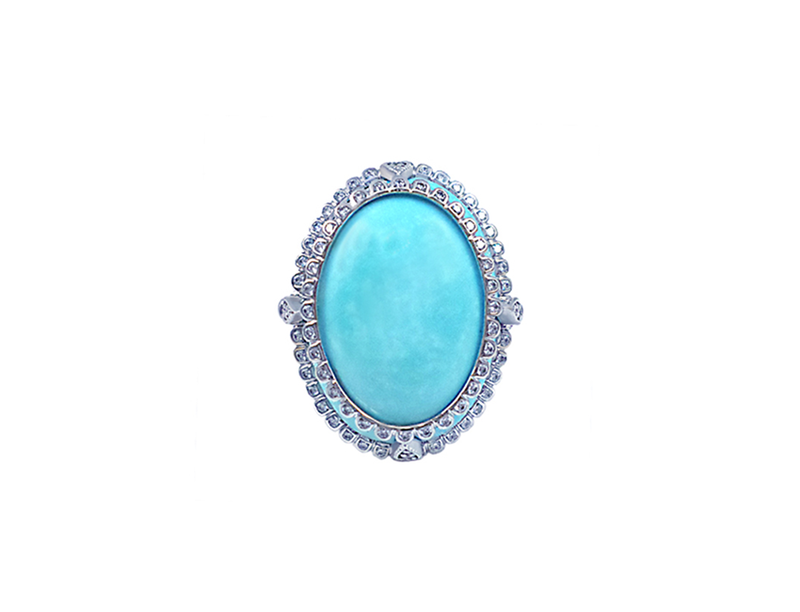 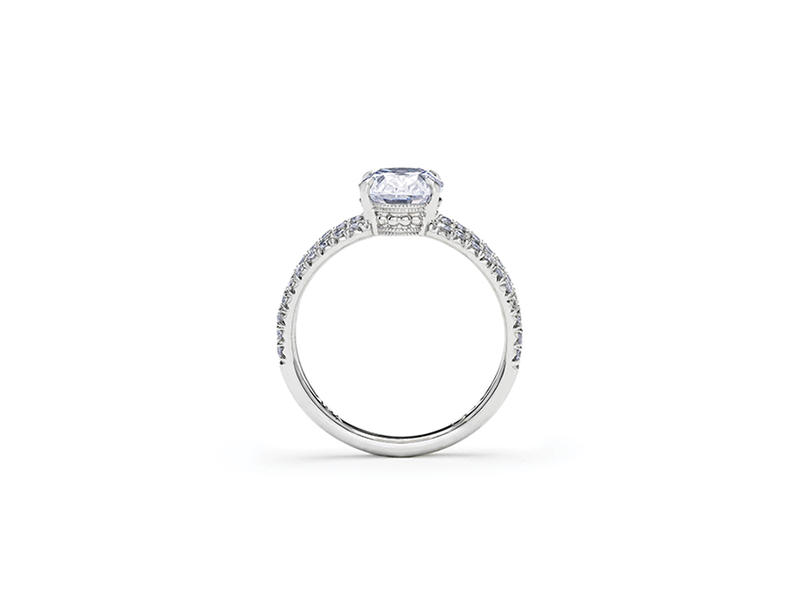 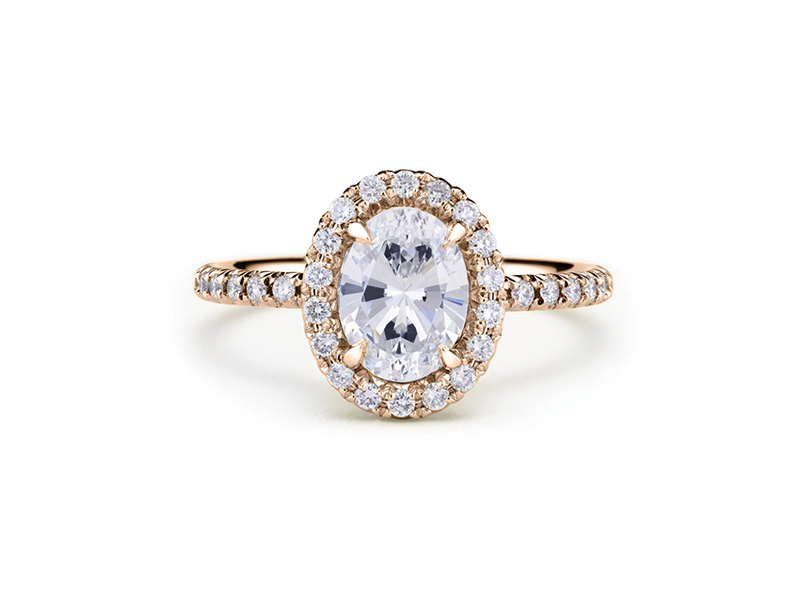 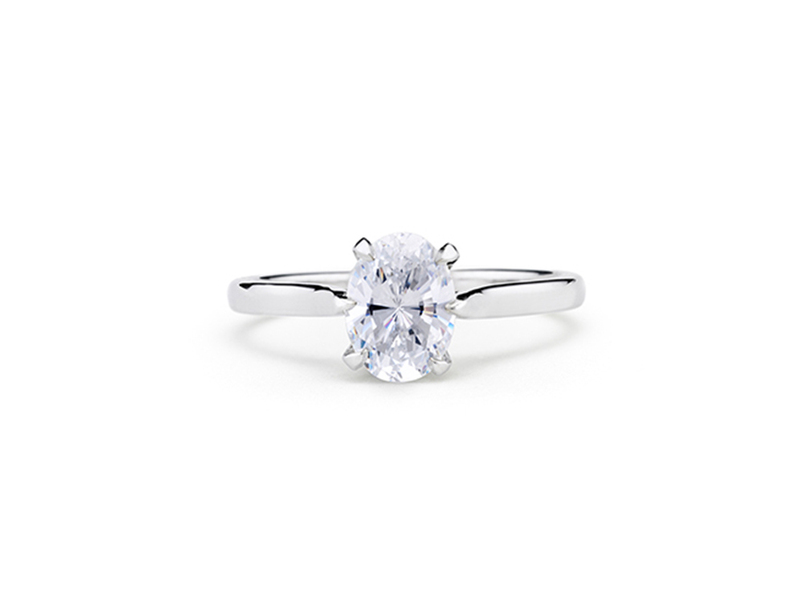 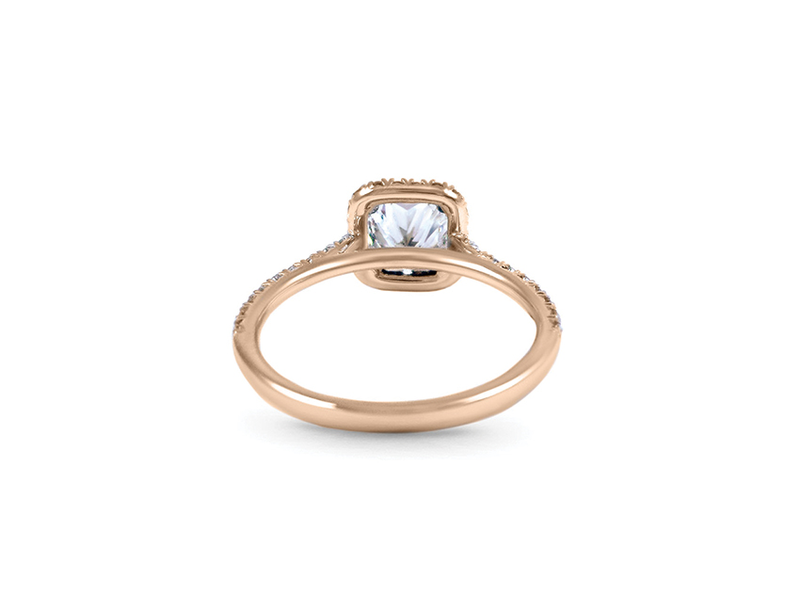 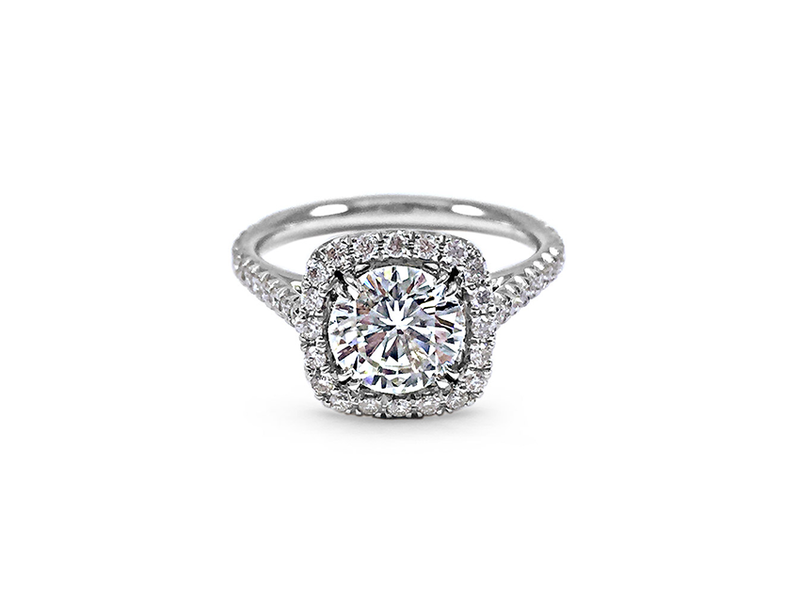 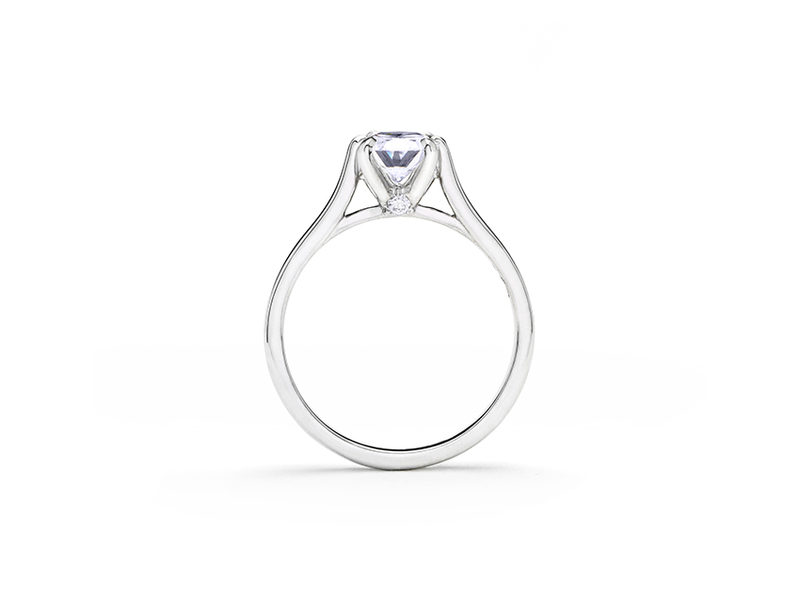 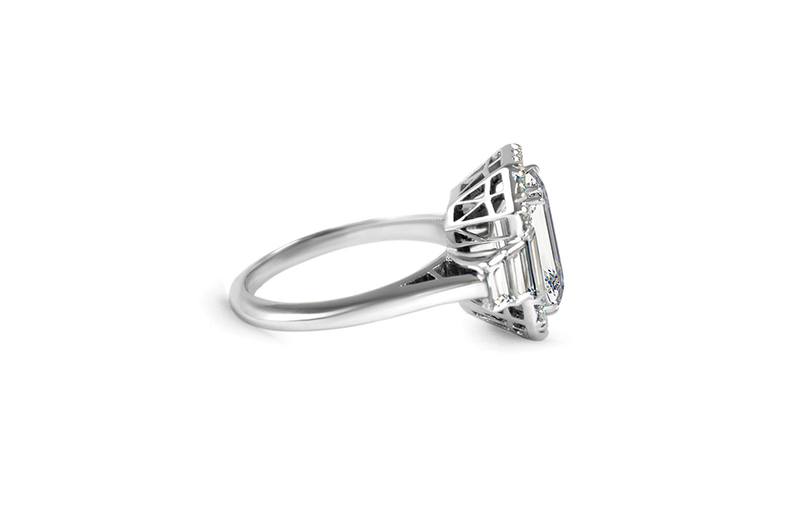 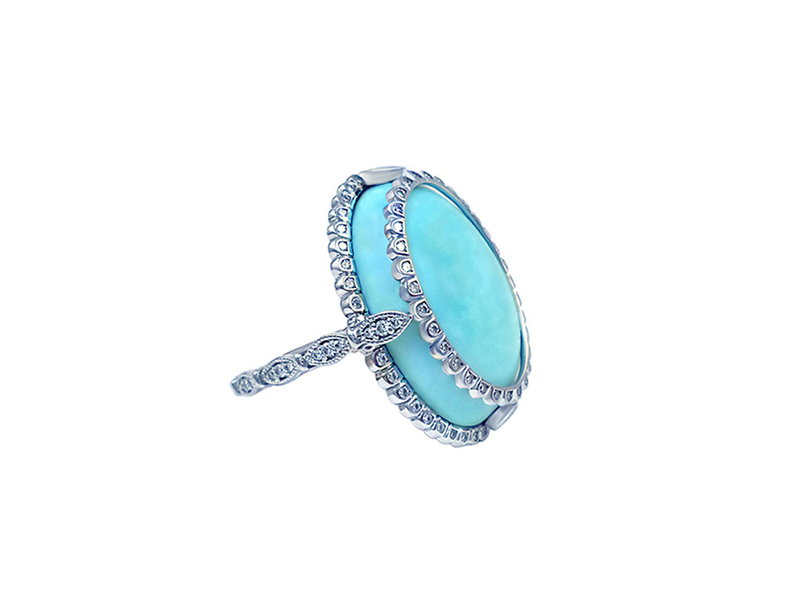 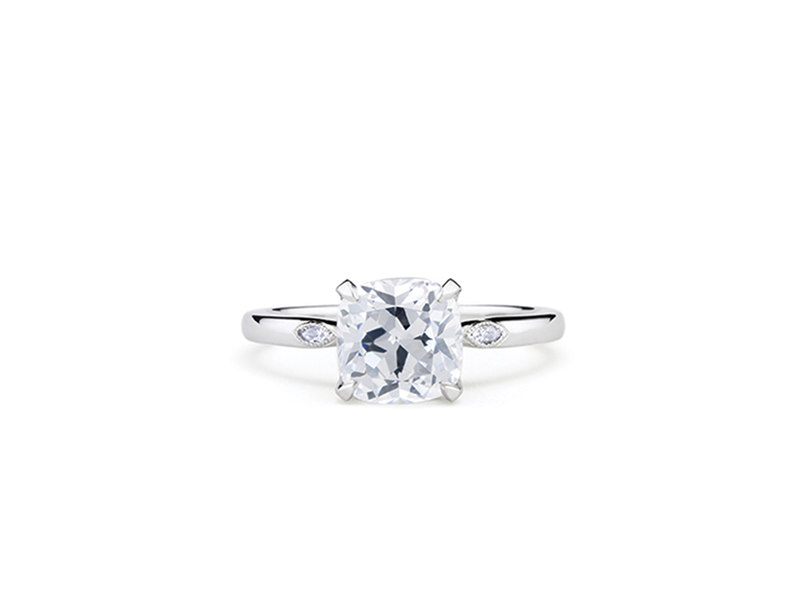 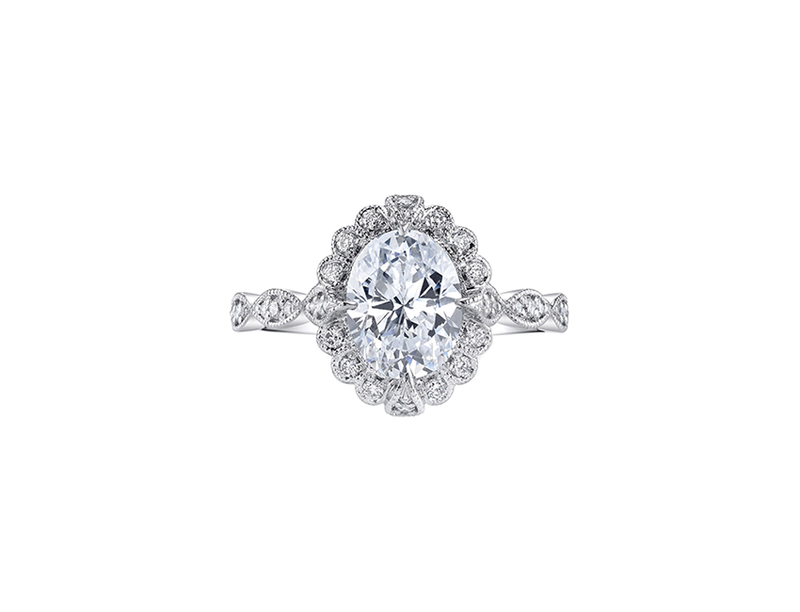 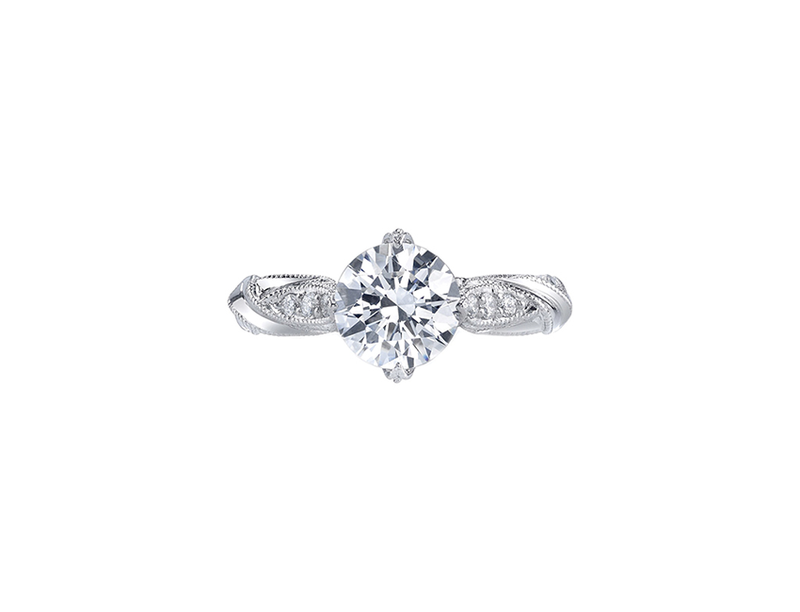 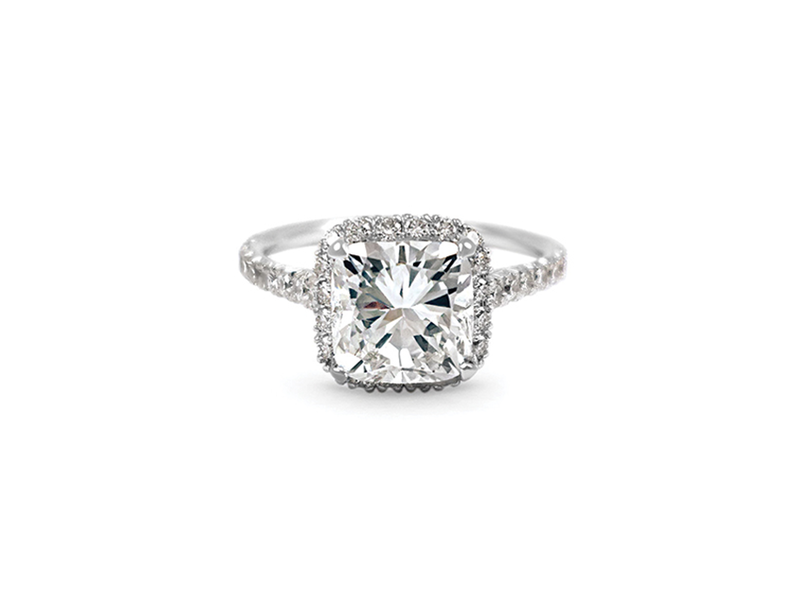 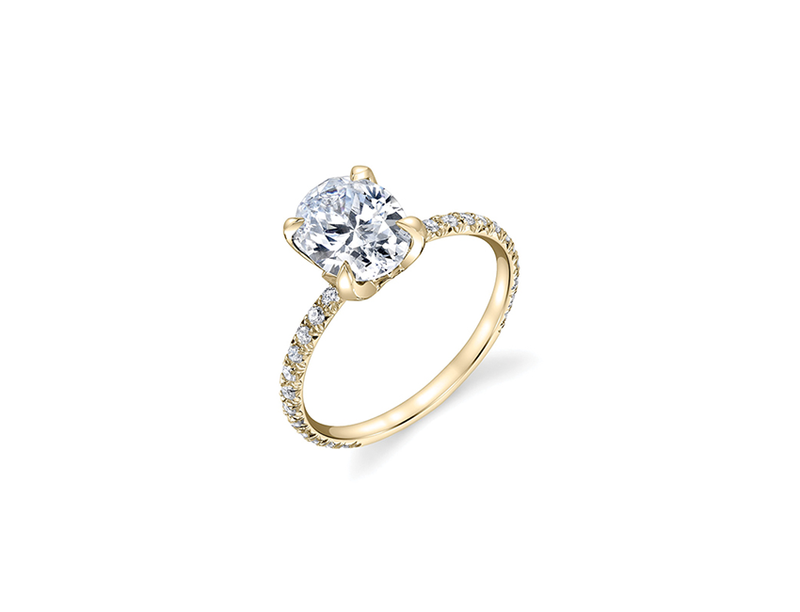 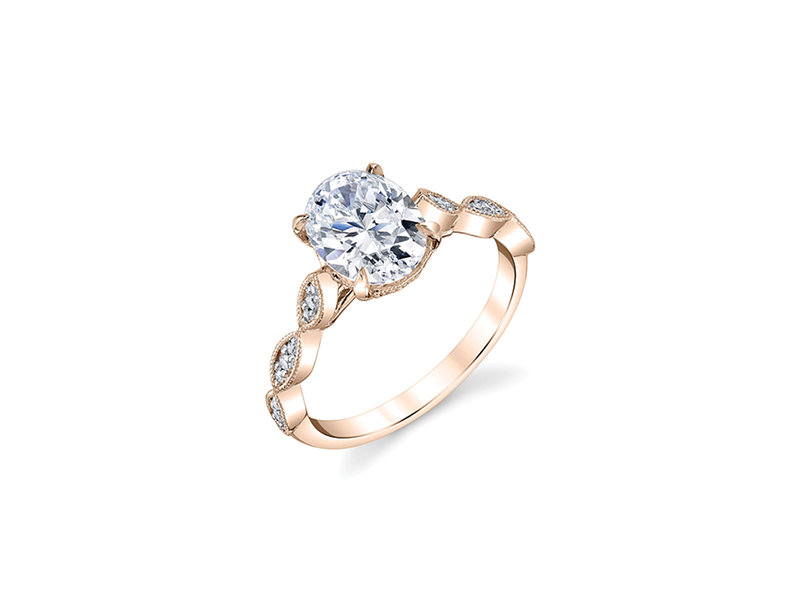 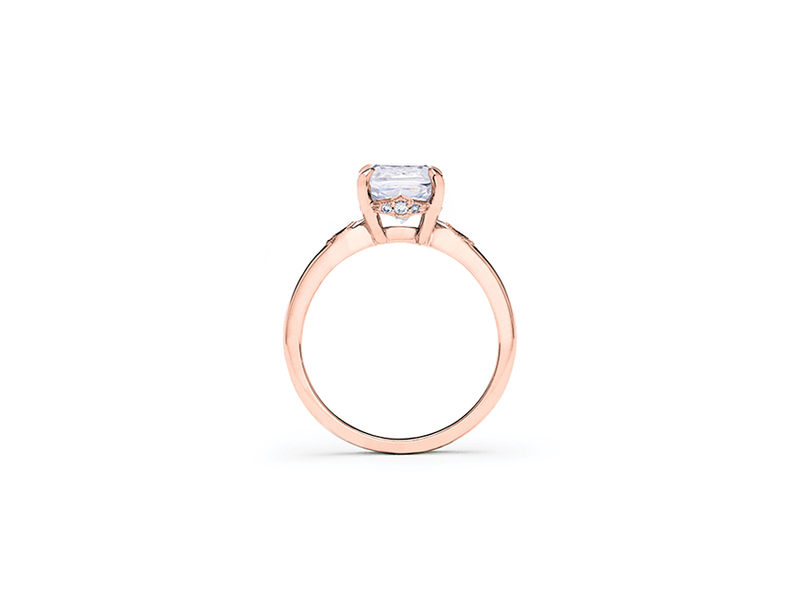 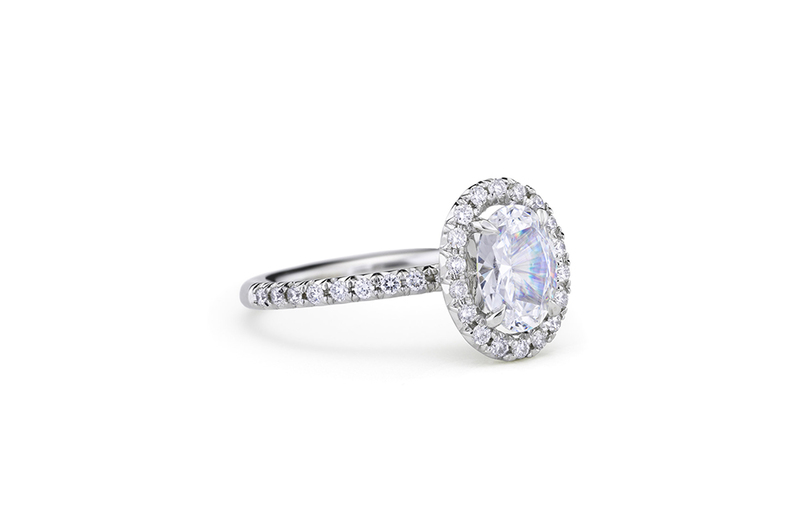 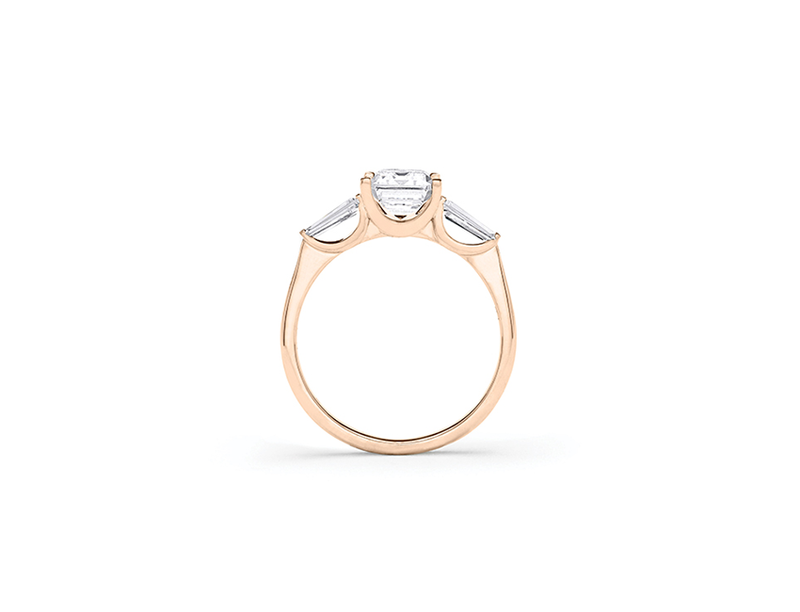 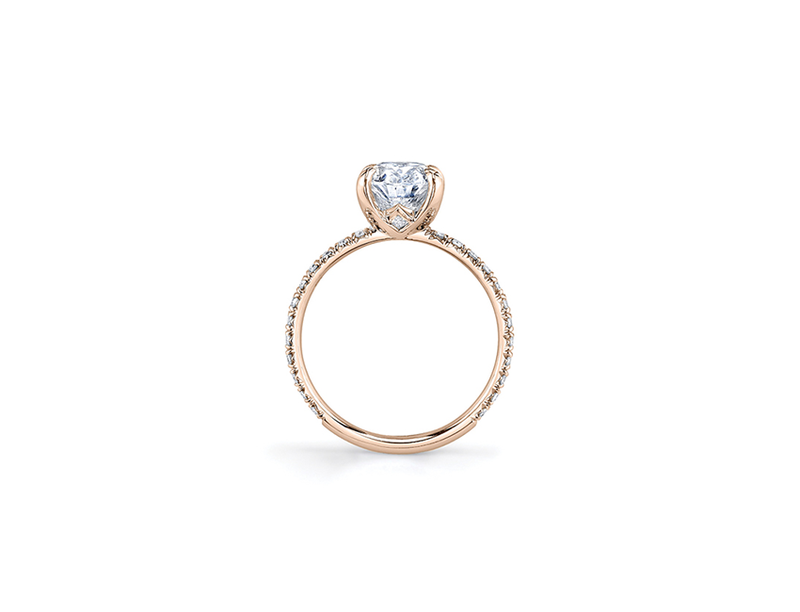 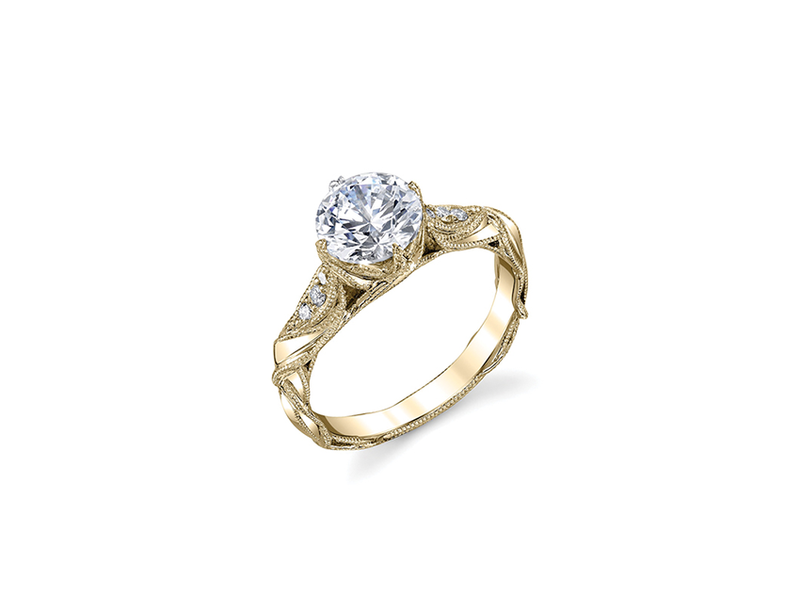 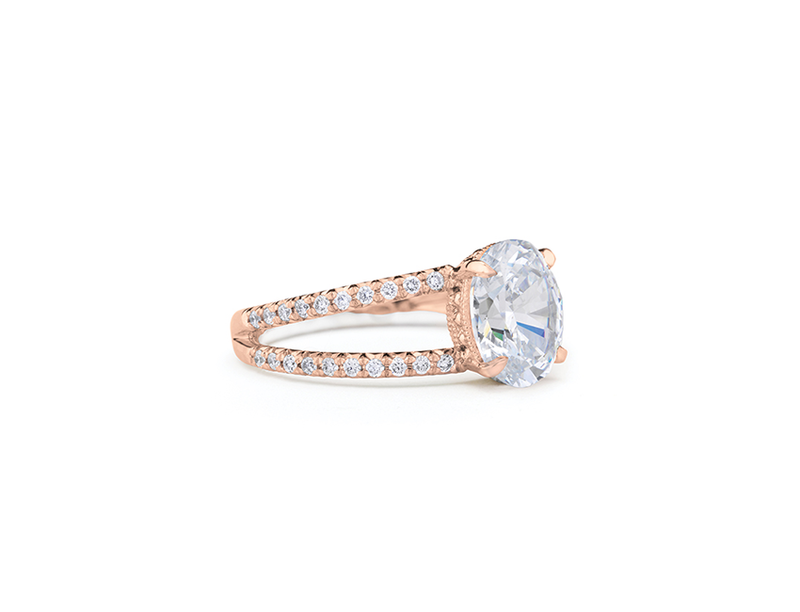 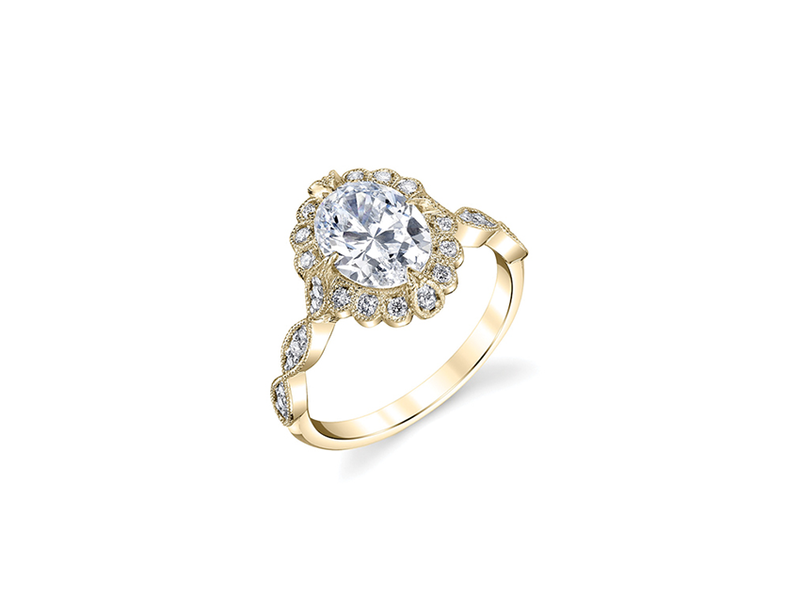 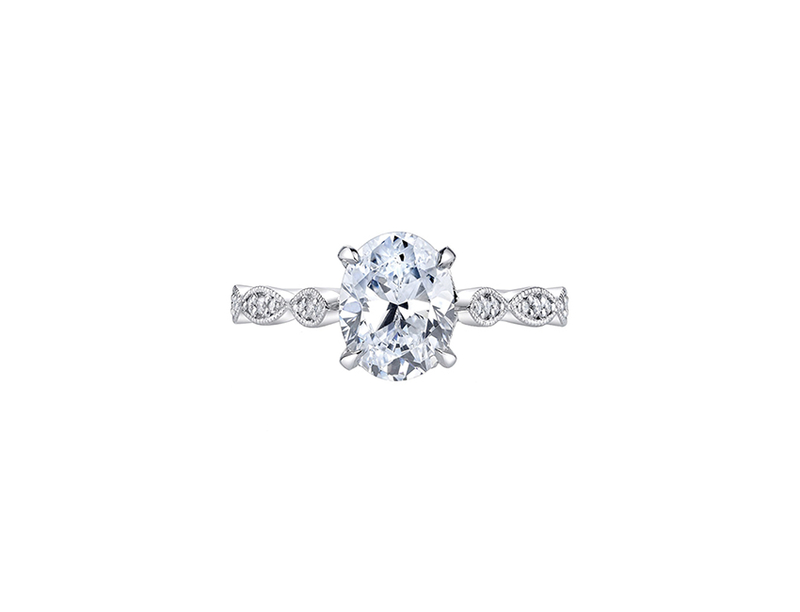 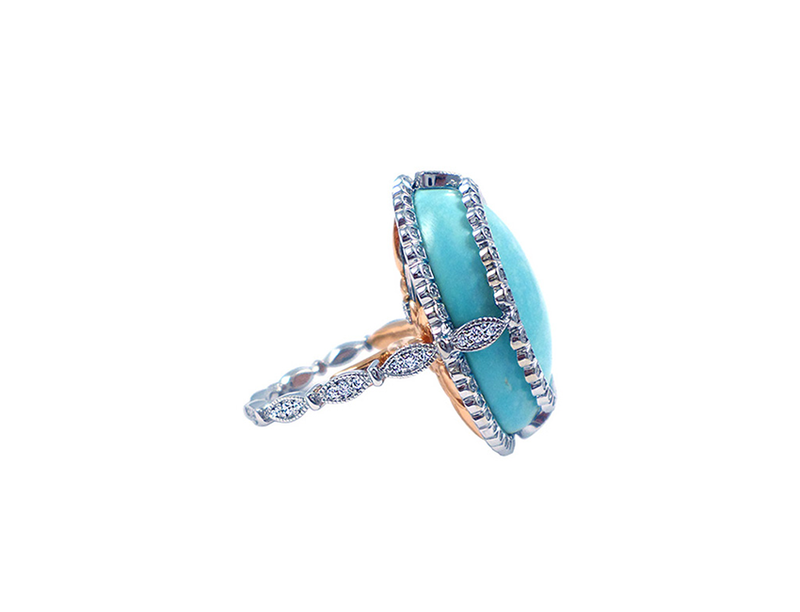 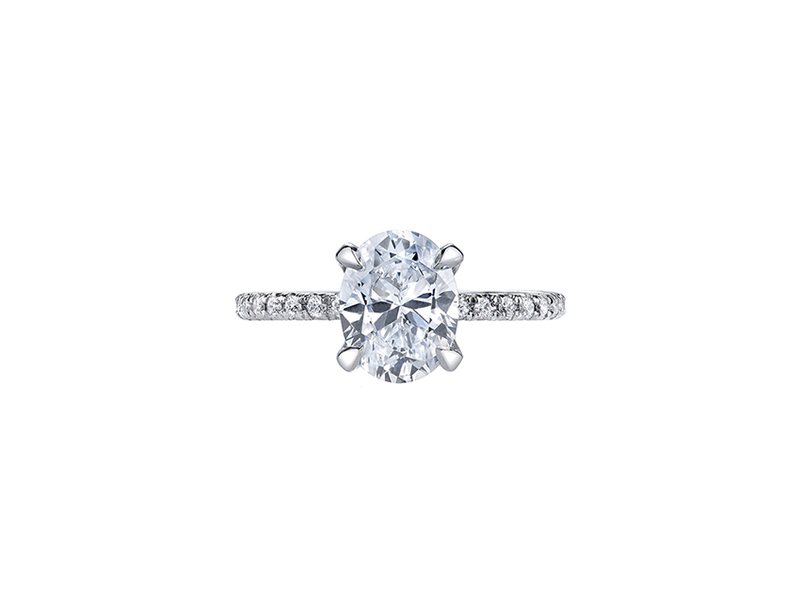 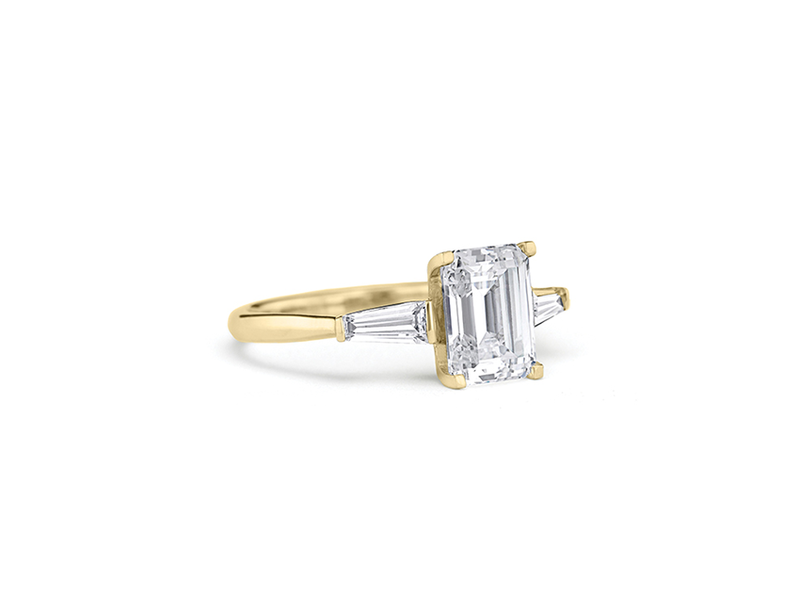 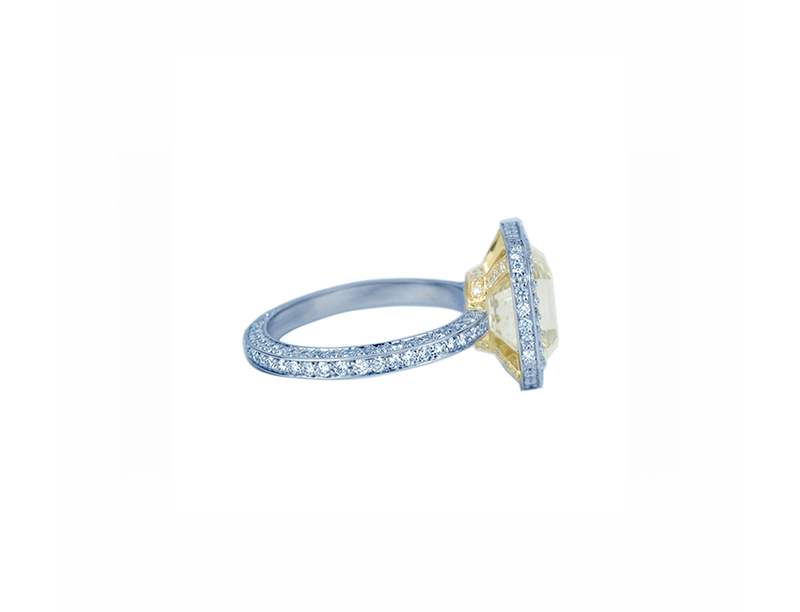 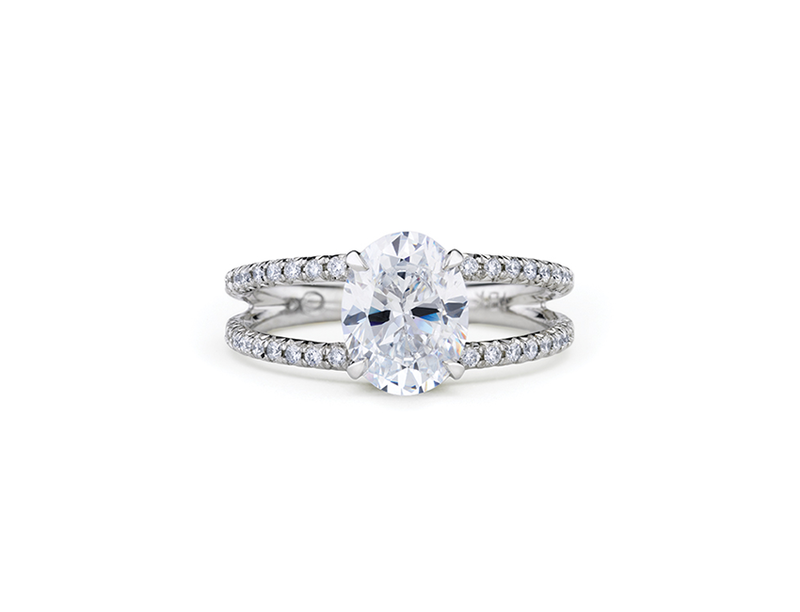 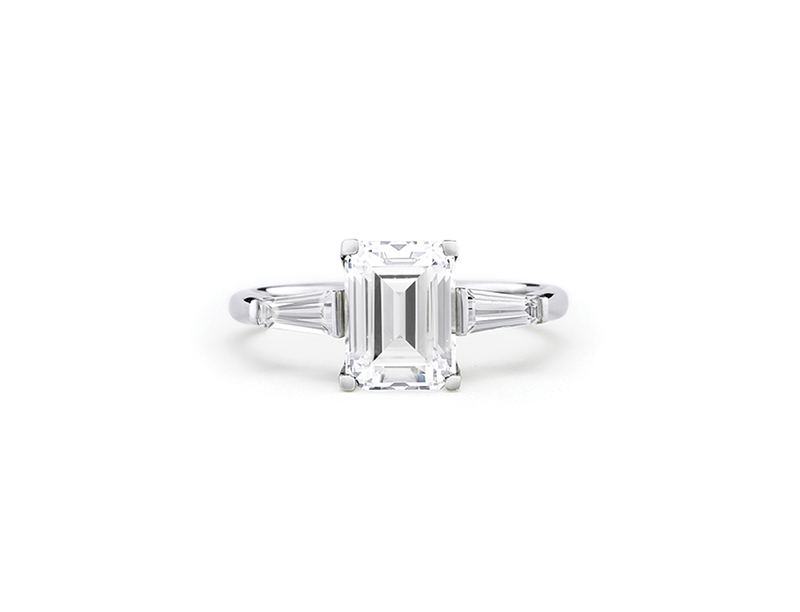 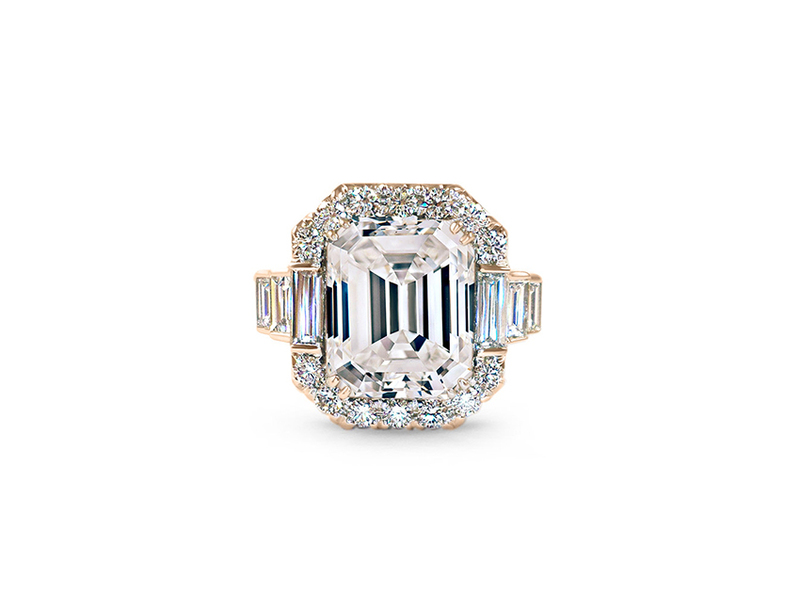 Explore our Collection or let us design the ring of your dreams.